Category: Additional Service. 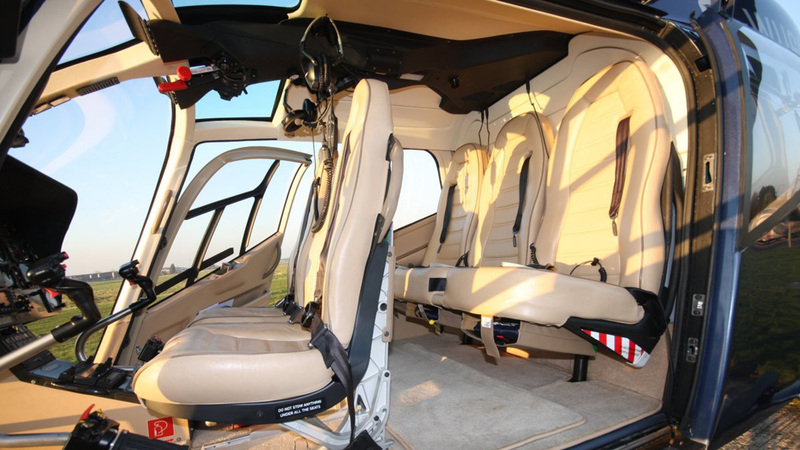 Tags: additional service, best view, helicopter flight, window seat. Make sure you don’t miss anything by booking this extra window seat option. With this voucher you’re guaranteed the best seats available next to a window.